Outdoor photography march 2014. 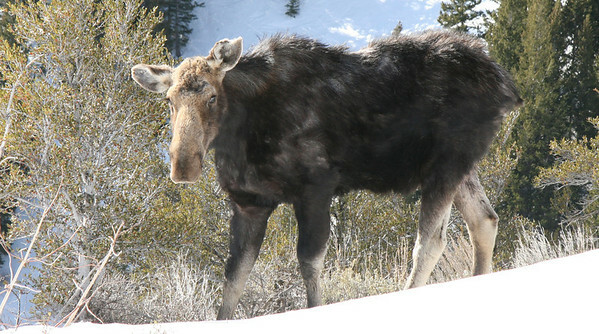 Utah spring skiing with moose pictures. 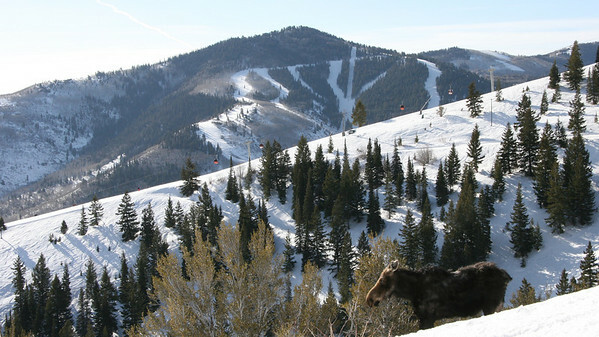 Utah spring skiing with the added bonus of moose pictures on Lookout mountain. This time the moose wasn’t hidden, instead it was trail moose. I got fairly close for the shot, but I hurried on before disturbing it too much.